Do you still hesitate before you make a pruning cut on your plum or cherry trees? This two-part class will take you beyond theory and enhance your skills. In this first class, you’ll be working in the orchards pruning established trees, with hands-on instruction. You’ll practice applying pruning theory to trees of different ages. Stone fruits require special handling when pruning, and are pruned just as the fruit sets. To provide hands-on training, we limit the class size. In the second class in this two-part series you’ll learn about the process of scouting for pest and disease issues, and about how pruning in Part 1 has affected the early growth of the trees. You’ll also learn about fruit set, and participate in a hands-on thinning practicum. Be prepared to be outside. Registration required, space is limited. $50 for both Part 1 & Part 2. Sign up for our Two Advanced Courses, Apples & Pears and Stone Fruits, and all 4 classes are $90. 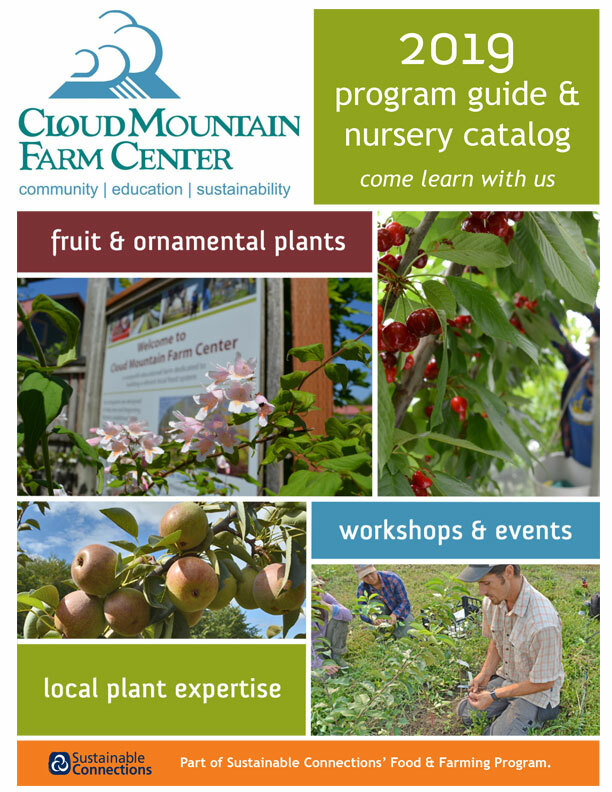 Register for all Advanced Fruit Growing workshops.